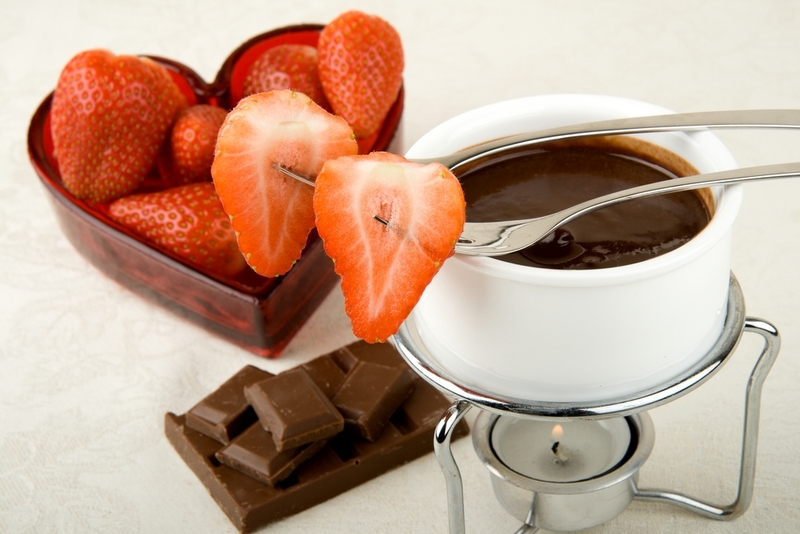 If you’re celebrating with that special someone this Valentine’s Day, make it one to remember by snuggling together with a delicious fondue. Below is one of our favorites — a decadent Chocolate Rum Fondue infused with Rave Review!™ Original Culinary Spirits™—the first line of spirits created specifically for cooking. Enjoy!